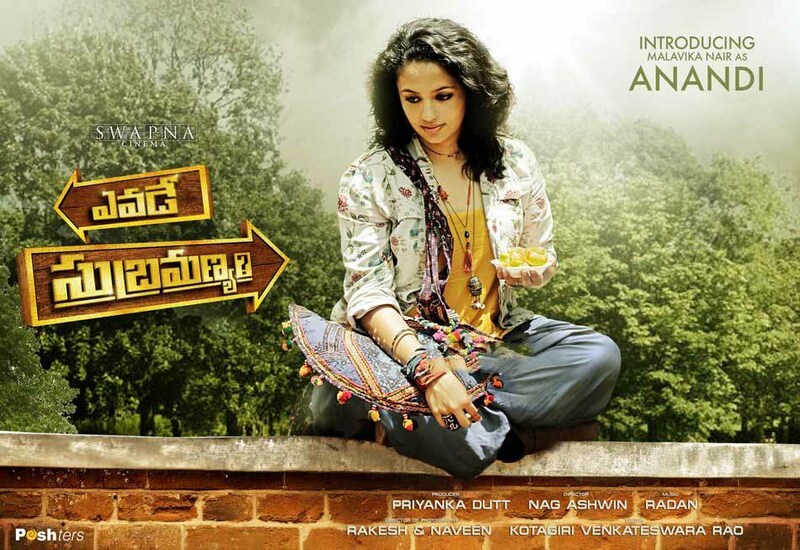 Here comes the exclusive first Look Motion Posters of Nani's Upcoming film Yevade Subramanyam Starring Nani, Malavika Nair in the lead role which is Directed by Nag Ashwin (Nagi) who earlier worked as an assistant of Sekhar Kammula. 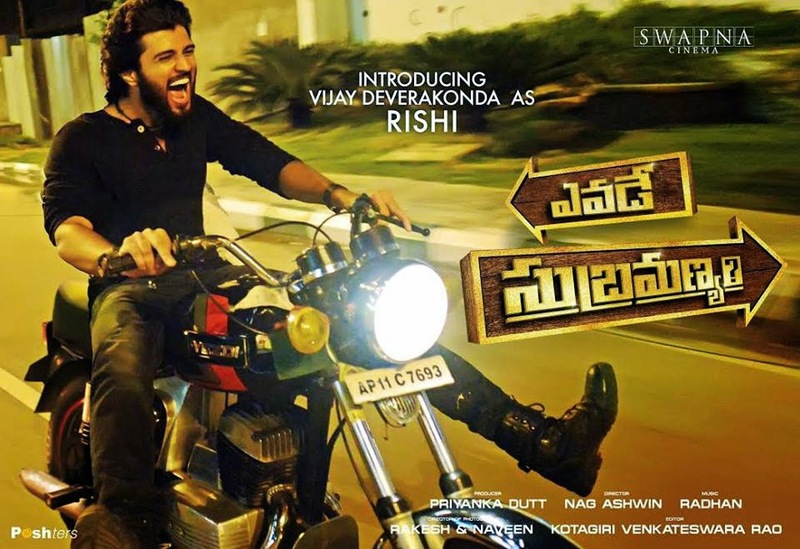 This movie is Produced by famous producer Ashwini Dutt 's Daughter Priyanka Dutt under Swapna Cinema banner. This film is said to be the remake of successful Tamil film, 'Pannaiyarum Padminiyum'. Music of the film Composed by RADAN.